itter & Company, LLC is a locally-owned firm in Rosewell, New Mexico, with a small satellite office located in Artesia. In January 2010 Bruce Ritter, former owner, passed away, and three long time executives of the firm, Terri L. French, CPA, Karen Rogers Melton, CPA and Francisco A. Olvera, CPA purchased the firm. Presently, there are ten professionals in the firm, of which four are licensed certified public accountants. Ritter & Company, LLC is a professional service firm which provides accounting, income tax, consulting, estate and trust tax planning, financial planning, bookkeeping and litigation support services to a variety of clients in various industries in New Mexico and other states including Arizona, California, Colorado, Connecticut, and Texas. We have a wide background of experience in providing diversified services to privately and publicly held companies and individuals. 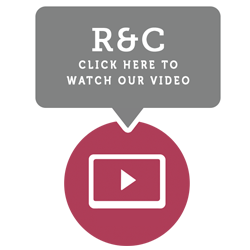 The firm's extensive experience, along with the personalized client contact and responsiveness afforded by a local firm, makes Ritter & Company, LLC valued business advisors and counselors. Our professionals have the unique ability to listen to clients and develop insights into their operations and long-term goals. As our clients prepare for doing business in the 21st century, we seek to reduce their risk of tax exposure and assist in evaluating greater business opportunities. Our practice is to be available at all times to discuss any matters during the year when you require our assistance or simply want a sounding board for a new idea. We are committed to helping our clients achieve results. 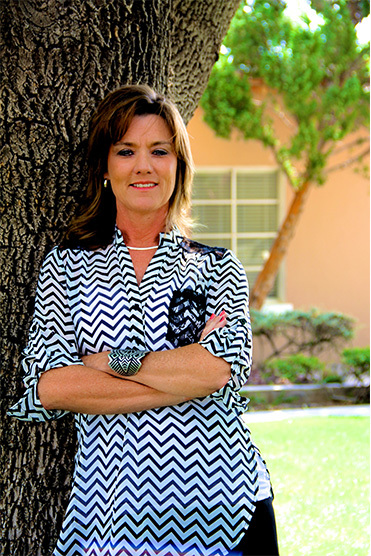 Terri is a Certified Public Accountant licensed to practice in New Mexico and Texas. She is a member of the American Institute of Certified Public Accountants, the New Mexico Society of CPA's and the Texas Society of CPA's. Terri joined the firm, in January 1986 after graduation from Eastern New Mexico University in December 1985. She serves a variety of clients in various industries, including construction, retail, financial services, oil and gas and agriculture. She has extensive experience in individual, partnership, corporate and fiduciary taxation, as well as compilation, reviews and audits of financial statements. Terri's civic and community involvement include serving as a board member of the Roswell Chamber of Commerce, Southeastern New Mexico Historical Society, Goddard High School sport booster clubs, coaching youth sports and she is an active member of First Baptist Church in Roswell and a member in the New Mexico Independent Petroleum Association. She has served as a board member and director of Southeastern New Mexico Historical Society, Noon Optimist Little League, Girl Scouts - Zia Council, Roswell Child Care Resource and Referral, and is an alumni of Leadership Roswell. Terri received the 2011 Outstanding Member in Community Service Award from the New Mexico Society of Certified Public Accountants. Terri and her husband Rand have three children, Ryan, Cody and Allie. 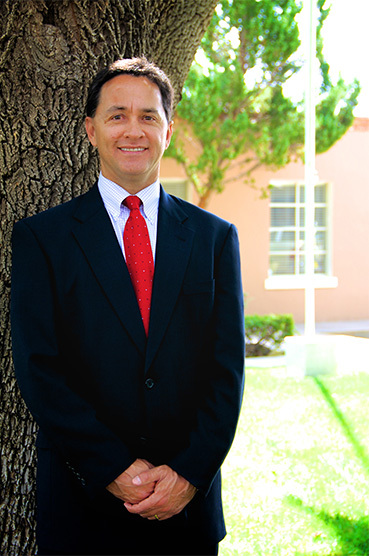 Francisco is a Certified Public Accountant licensed to practice in New Mexico. He is a member of the American Institute of Certified Public Accountants and the New Mexico Society of CPA's. He joined Ritter & Company, LLC in 1991 after graduation from New Mexico State University with a Bachelor of Accountancy. Francisco has spent most of his public accounting career working with medium and small sized companies and emerging businesses with outstanding opportunities and growth potential. He has served a variety of clients including those in industries such as financial institutions, oil and gas, manufacturing, wholesale/retail, healthcare, construction, agriculture and employee benefit plans and has provided services to several publicly held companies. His experience also includes various acquisitions and mergers of privately held companies. Francisco is very active in the community serving as board member and/or financial advisor to various charitable and non-profit organizations such as Big Brothers Big Sisters of Southeastern New Mexico, Community Foundation of Chaves County, Conquistador Council Boy Scouts of Amercia, the independent Petroleum Association of New Mexico, All Saints Catholic School, the Roswell Rotary Club and is an active member of Assumption Catholic Church. Francisco and his wife Cinda have three children, Christopher, Hannah and Mary Kathryn. 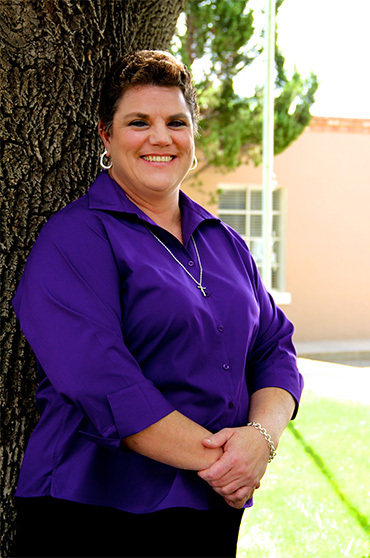 Karen is a Certified Public Accountant, licensed to practice in New Mexico. She is a member of the American Institute of Certified Public Accountants and the New Mexico Society of CPA's. She joined Ritter & Company, LLC in 1988 after graduating from New Mexico State University in 1987 with a Bachelor of Accountancy degree. Karen serves a variety of clients in various industries including farming and ranching, oil and gas, financial services and nonprofit organizations. She has extensive experience in all forms of income tax preparation and review as well as preparation of estate income tax returns. Karen has had extensive civic and community involvement and won the 2004 Community Service Award that is presented annually by the New Mexico Society of CPA's to one CPA in the state that demonstrates oustanding community volunteerism. Karen is married to Ray Melton and they have two boys, Reese and Raynen.